grandma. 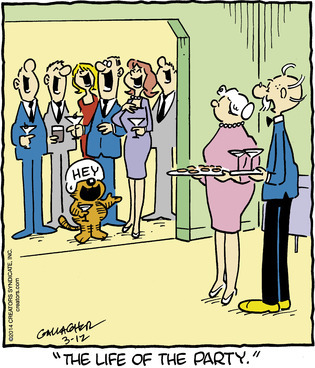 grandpa | Heathcliff, For Why? Great news! After delving into the Heathcliff archives, I can confirm that Heathcliff owns a helmet that says “HAM”. He wears it when he’s about to murder some ham. Why ham? Good question. Let’s say it’s because of terrorism. Grandma, you in danger, girl!